While Birkenstock’s founder, Margot Fraser did begin importing shoes from Germany in the 1960s, the Birkenstock legacy goes back much further. In fact, the original Birkenstock family has over two centuries of shoemaking experience as they have perfected walking comfort. It was actually 1897 when Konrad Birkenstock invented the contoured footbed in Germany. 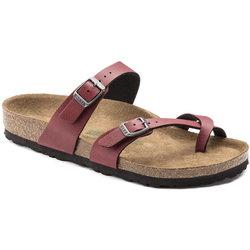 Birkenstock’s popularity began expanding rapidly once Fraser began selling the brand across the globe, and the brand has enjoyed prolific success every since as people have grown accustomed to the comfort, style, and performance of Birkenstock. Did you know that there are four arches in your foot? Well, Birkenstock creates their footbeds to accommodate each one. The contour of your foot is perfectly supported as each of your 56 foot ligaments, 26 bones, and eight major muscles have been considered and planned for in the design process. 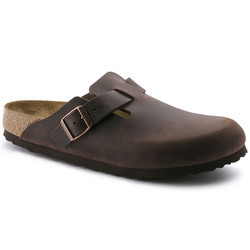 It is that kind of dedication to comfort that sets Birkenstock footwear apart. 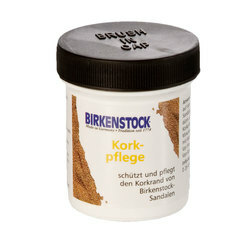 Birkenstock has many staples in their footwear lines that have been around for decades. 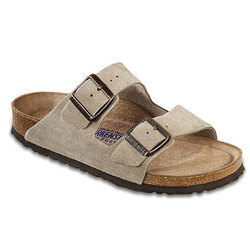 The Birkenstock Arizona Sandals recently celebrated their 40-year anniversary. This two-strap chunk of slip-on excellence is a steadfast friend thanks to its unique shape and dedication to comfort. Premium leather combines with a moldable footbed to create an unmatched experience for your feet. Functionality never goes out of style, and neither do pairs like the Birkenstock Arizona Sandals. There are loads of lady-specific models that are the perfect companion for any sunshine-filled day. 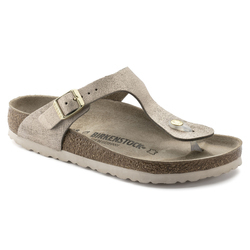 Birkenstock women’s footwear like the Birkenstock Gizeh Sandals are fully adjustable to provide the perfect fit, and a lightweight outsole is easy to maneuver, but wildly durable and features impressive shock absorption. When it comes to pairs like the Birkenstock Mayari Sandals, elegance is front and center, but comfort never takes a backseat. A deep heel cup and tangible arch support ensure that looking good feels even better. 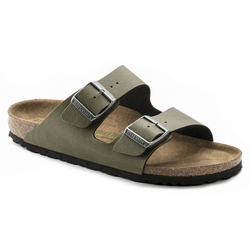 The attention is in the details for foot huggers similar to the Birkenstock Granada Sandals. Laser cut detailing, oiled leather, soft suede lining, and microscopic air bubbles all join forces to create a luxurious experience for your feet. Basically, all Birkenstock women’s footwear is primed for a good time no matter what your style is. There is something to be said for tradition, and a history built upon quality and a focus that has never wavered from functionality is what makes Birkenstock truly special. Your feet deserve the best and Birkenstock will continue to build their sandals to be nothing but the finest.